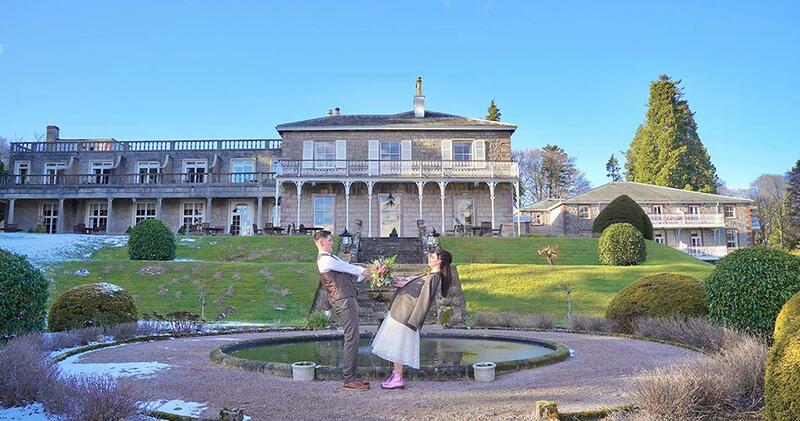 You couldn’t choose a more perfect location for your big day than Macdonald Leeming House. The magnificent 200 year old, former private residence is set in 22 acres of mature, landscaped gardens which lead down to the shores of Lake Ullswater. 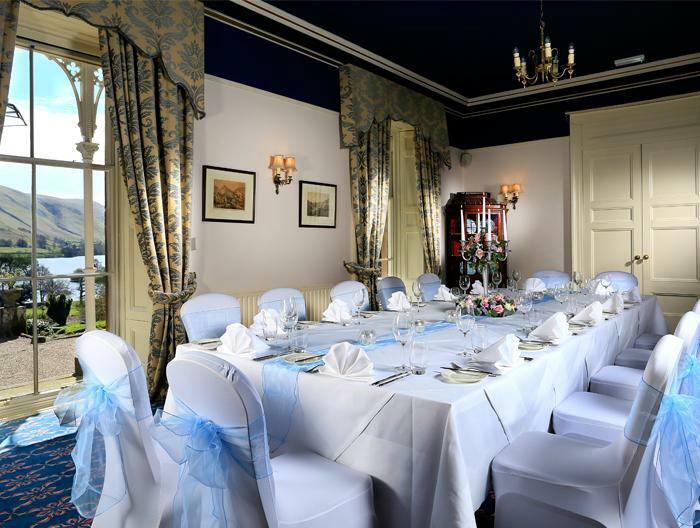 Against, stunning backdrop of the Cumbrian Fells, the hotel retains its historic character and warmth whilst providing the comfort and service you would expect. Whether you’re planning an intimate reception for up to 30 guests or a grand celebration for up to 200, our wedding team are on hand to create the wedding of your dreams. 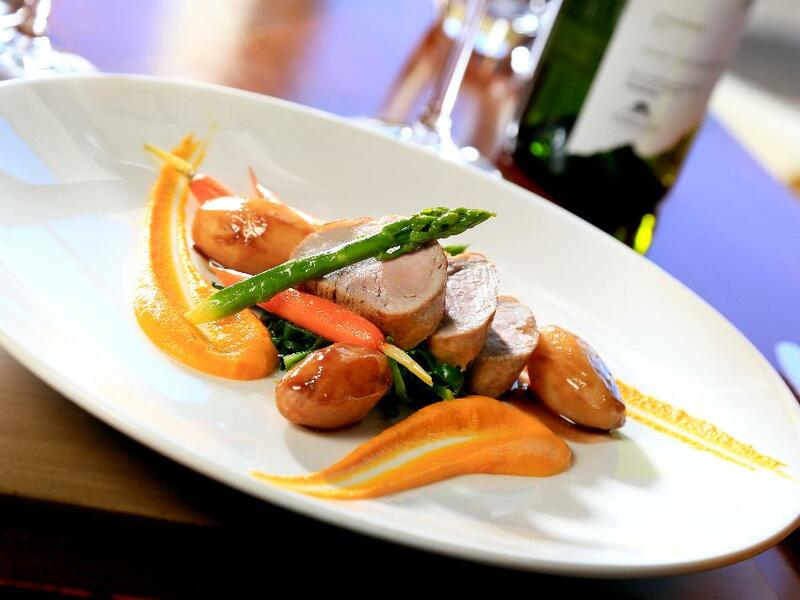 Romantic locations for those special photographs and imaginative, mouthwatering wedding breakfast menus complete all the ingredients for the most memorable day of your lives. 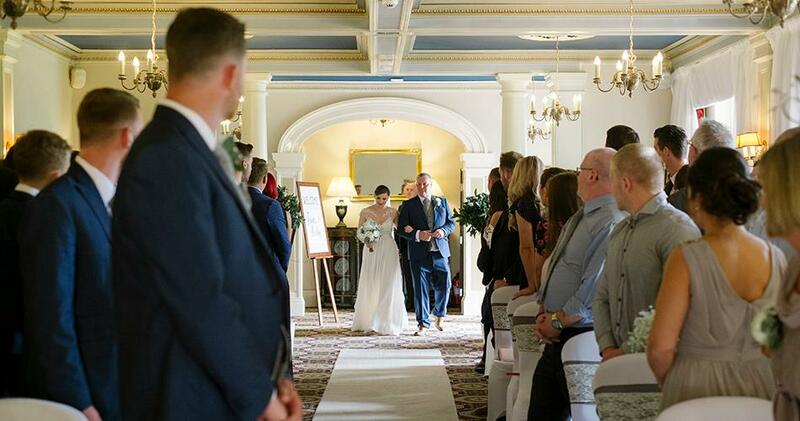 At Macdonald Leeming House we understand the importance of providing not only the perfect venue and quality service but also the planning and preparation that goes into organising your special day. 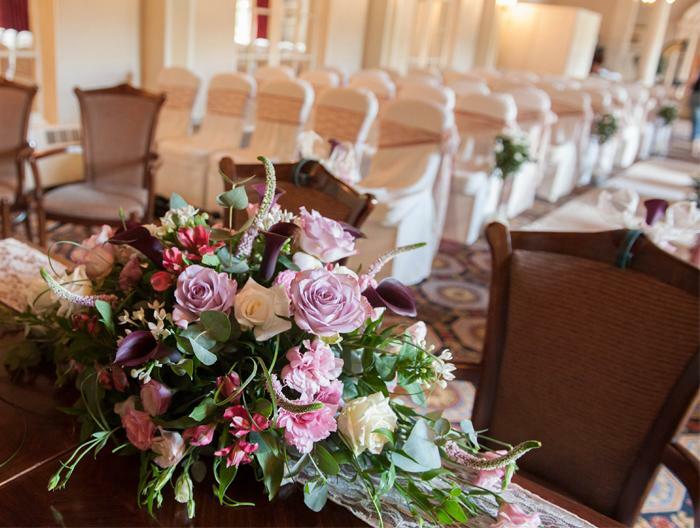 We have a range of wedding packages to suit your needs and budget, our packages are flexible with the ability to add additional guests as required or personalise any way you choose. 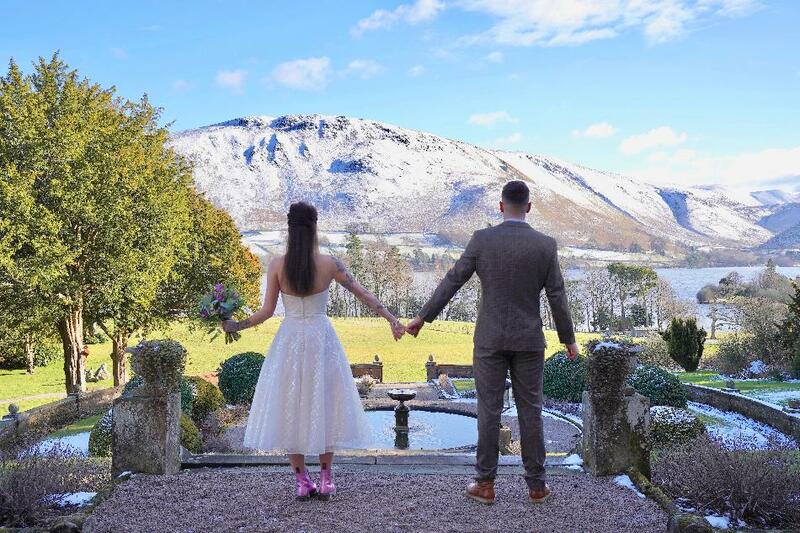 Contact our wedding team today on 0344 879 9142 to book in your show round and find your dream venue in Ullswater.